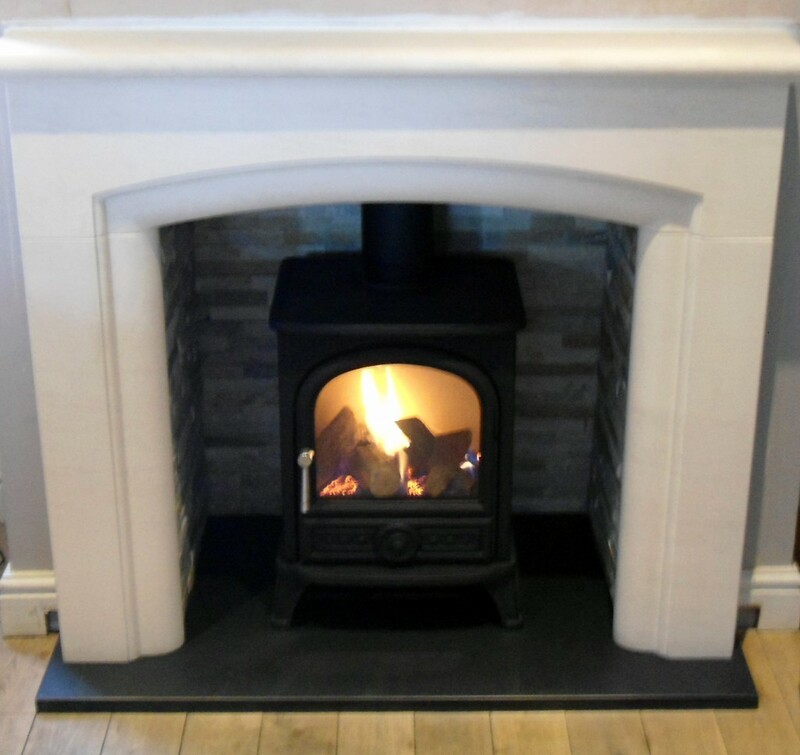 We are a Leeds-based chimney sweep service, catering for the maintenance of Chimneys and Fireplaces of domestic customers. 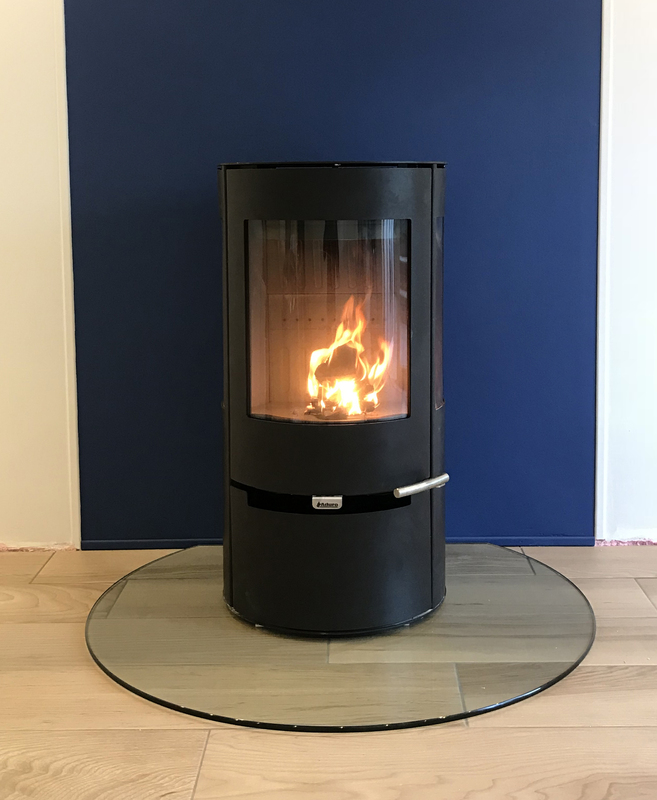 We undertake Chimney cleaning work throughout West Yorkshire and can arrange for the work to be done, when it is of the best convenience to yourself. It is also possible that you may not have to be in attendance whilst we undertake cleaning your chimney. If you would like to make a booking to have your chimney swept or any other of our services please go here. If you want to learn of our other services see our services page. Member of the National Association of Chimney Sweeps and a HETAS Registered Installer. As a member of the National Association of Chimney Sweeps, I am acutely aware of the high standards required when it comes to the sweeping, inspection and maintenance of chimneys. Without regular sweeping, flues can become clogged with soot, which releases lethal carbon monoxide into the air and may cause poisoning. You can therefore be assured that all work will be completed to a high standard using the latest methods and technologies, and the area left clean and tidy. Leeds, Bradford, Wakefield, Harrogate, Huddersfield, Castleford, Pontefract, Halifax and York. We could undertake work further afield - just ask.